Apple now has 12 original TV shows on its slate. Apple could debut its original TV content as early as March 2019, a new report claims. And, while previous reports have pegged Apple’s overall budget as $1 billion for original TV programming, the company will supposedly “blow well past that figure” in total spending on content. The New York Times notes that Apple’s Worldwide Video Division currently has 12 projects in the works and a staff of 40 individuals. The shows include adult dramas, children’s TV, Latin America and European programming. It claims that Apple’s willingness to write some big checks make’s it “a top draw for show creators and stars.” Apple also appears to be willing to trust its creators. Of the 12 shows Apple has made deals for since October, nine have been “straight-to-series” orders, meaning that there is no requirement for the shooting of a pilot episode before proceeding to an entire series order. Apple has been steadily building up its original content team over the past year. Former Sony executives Zack Van Amburg and Jamie Erlicht are spearheading Apple’s efforts. So far, Apple’s greenlit original scripted programming includes an Amazing Stories reboot from Steven Spielberg, a news-business comedy starring Jennifer Aniston and Reese Witherspoon, a sci-fi drama from the show runner of Outlander, a show based on the life of NBA star Kevin Durant, and Are You Sleeping, a series about a Serial-style crime podcast that reopens a murder case. Apple also recently signed on for a second season of James Corden’s Carpool Karaoke show. Not all of Apple’s attempts to sign shows have been successful, though. Earlier this year, Apple lost out to HBO on acquiring the rights to a new original TV series written by J.J. Abrams, his first since 2008’s Fringe. 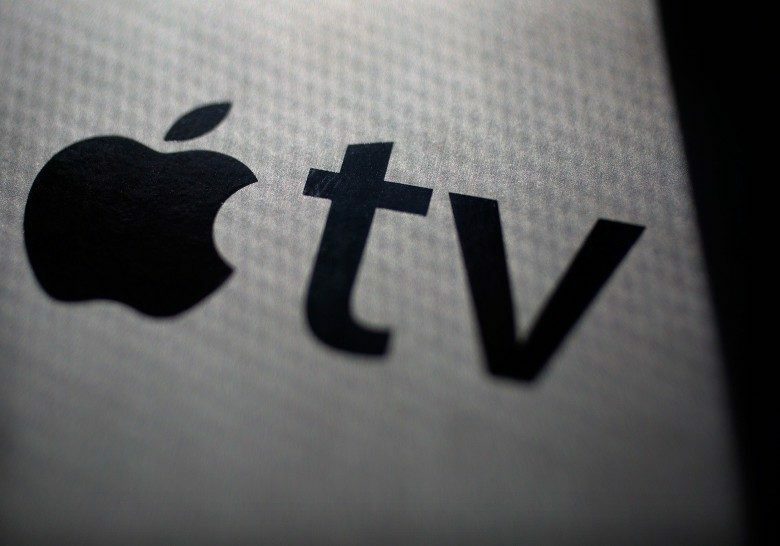 Apple has yet to reveal exactly how it plans to make its original TV content available. One strategy would be launching a paid Apple TV service similar to Apple Music. With increased competition in this space, however, Apple’s certainly got its work cut out for it. Are you excited about Apple’s original programming? Let us know your thoughts in the comments below.